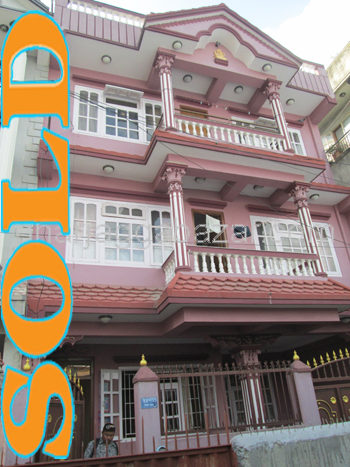 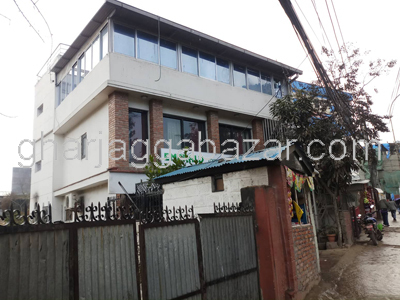 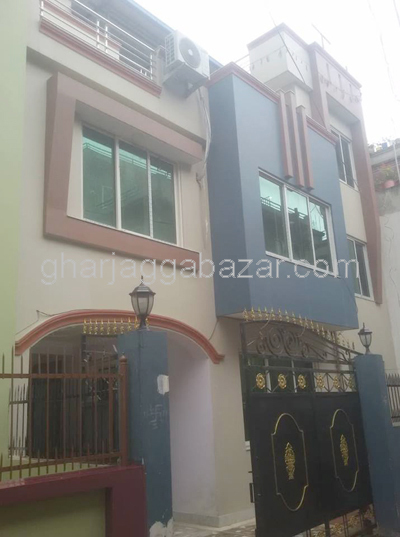 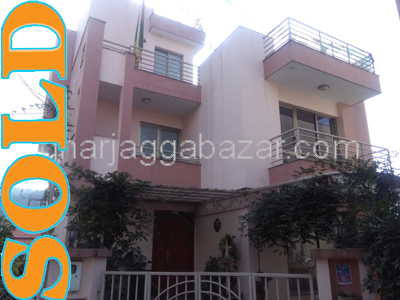 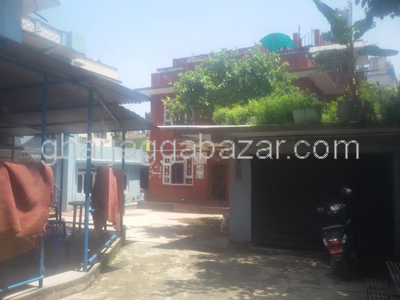 a most potential and commercial 0-3-2-2 land situated in the heart and most prominent location containing with a pillar system 2.5 storied house, builtup 1000 sqft, facing north, touched to 40 feet narayanhiti path at Durbar Marga, Kathmandu is on sale. 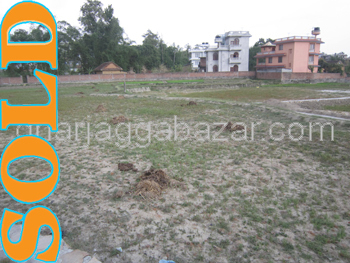 a commercial 0-2-12-0(2 kattha 12 dhur) land containing a wirehouse/godown structure, touched with 30 mtrs surkhet road highway, facing south at Karkadau chowk, Nepalgunj, Banke is on sale. 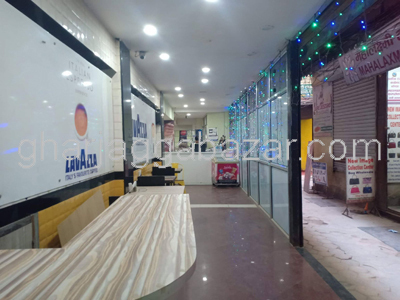 a commercial/residential 1-3-2-2 land, facing south 12 feet road, west 7 feet and east 4 feet, 3 sides road access touched to 20 feet pitched road, 300 mtrs south from matidevi chowk at Maitidevi is on sale.